HOPE Strategies Counseling | Counseling Services for Children, Adolescents, and Adults | phone: 972-317-4673 | Most insurance plans accepted. where you can turn to for help. anger, depression, anxiety, grief, divorce, relationships and more. 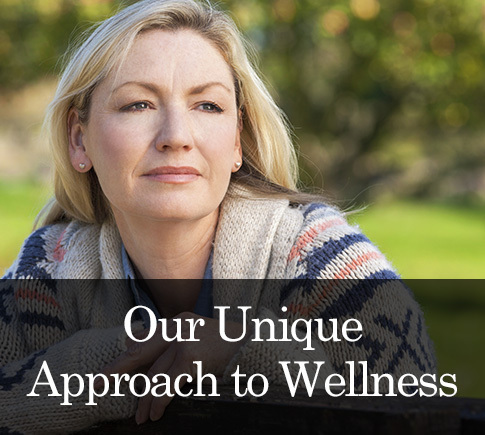 Committed to your total emotional health and well being. 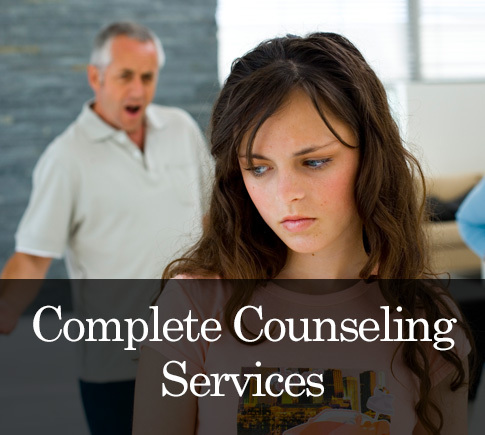 A Specialized Counseling Service that Works For You! Self-injury, drug and alcohol addictions, trauma/PTSD, anger management, depression (including situational and clinical depression) , bipolar disorder, anxiety disorders (including obsessive compulsive disorder) , grief and loss, divorce, financial stress, relationships (couples and marriage counseling, relationship issues, intimacy concerns, fertility, adoption, and communication skills), family counseling, parenting, and life transitions. 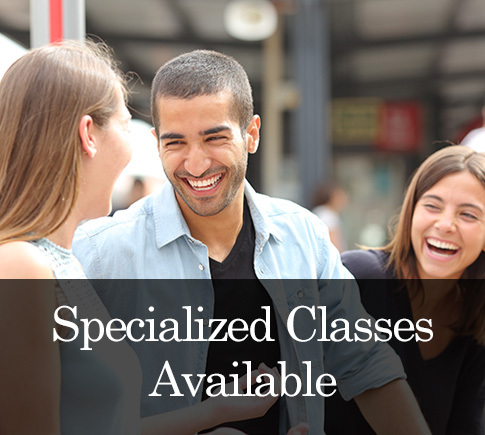 We are open and accepting, being culturally sensitive in working with all persons. Christian-based counseling is also available upon request. Copyright © HOPE Strategies Counseling, LLC | All rights reserved.